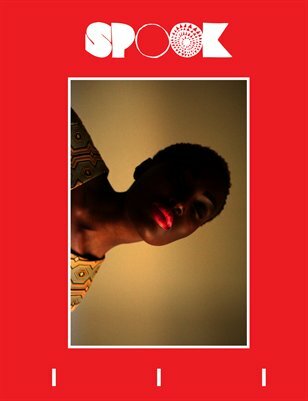 Heralded upon its debut in 2012, Spook returns with its latest lit-art hybrid. Bigger and deffer, Issue 3 explores the theme of HOME, and features rhapsodies from Cedar Pasori, Cord Jefferson, Josie Duffy, Mat Johnson, Sharifa Rhodes-Pitts, Matthew J. McKnight, Karla Rose, Morgan Parker, Melissa Ann Chadburn and Warsan Shire. Additionally, the magazine includes art by Sadie Barnette, Kwesi Abbensetts, Andre D. Wagner, Dacia Idom, Sonia Lousie Davis and Kajahl Benes. Spook operates as a space for alternative voices and remixes traditional formats, a sort of literary arts mixtape.